The sweet, unique, delicate flavor of a succulent mango brings the tropics to your plate. Although the tree is in the same family as poison oak and ivy, mango fruit is far from dangerous: it actually promotes human health in various ways, from digestion to immunity. The bright orange-yellow flesh is a dead giveaway for mango’s vitamin A. 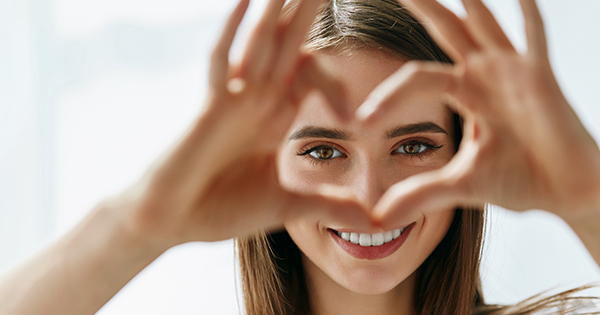 Critical for eye health, vitamin A is also necessary for the development of bones and teeth. 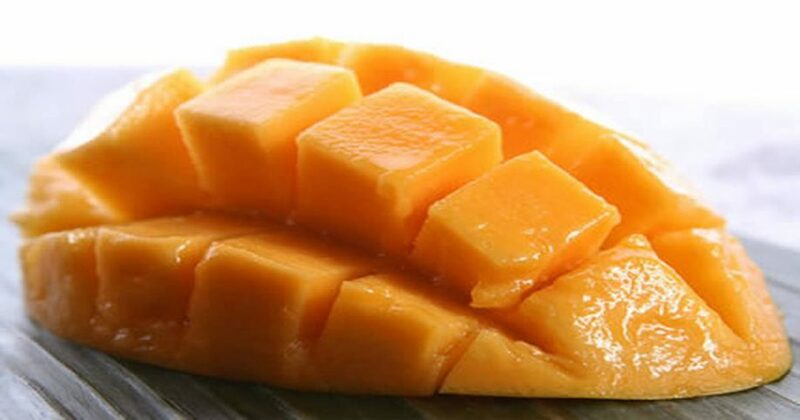 Mango is also loaded with essential vitamin C, important for a fully-functioning immune system and collagen production. This vitamin also plays a role in iron absorption. 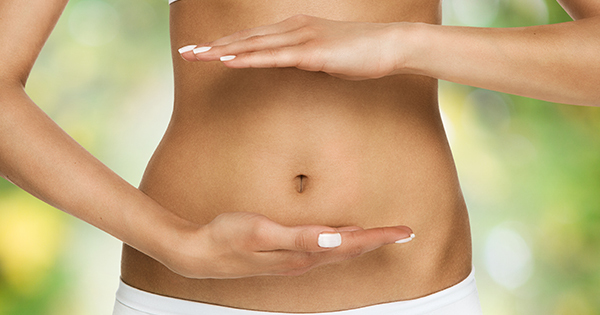 “Compared to the consumption of fibre, the consumption of mango in the treatment of chronic constipation had higher subject adherence, improved parameters of intestinal evacuation, reduced the production of endotoxins, reduced inflammation, and increased the concentration of short chain fatty acids, all of which have been established to contribute to intestinal health and wellness.” (1). 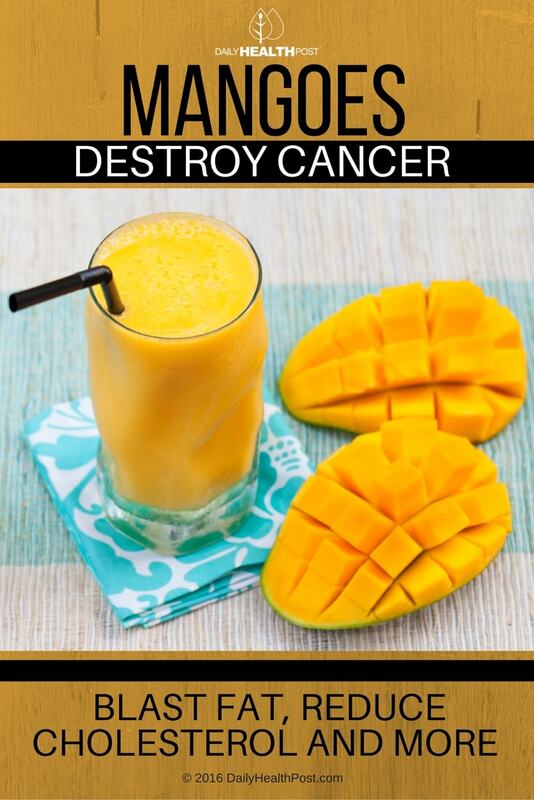 Mango is an alkaline food that balances internal acid levels—a pH balance lower than neutral is linked to kidney disease, muscle impairment, and osteoporosis. 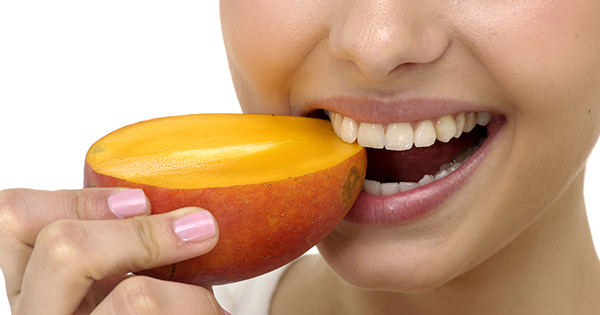 Antioxidants in mango act as anti-inflammatories in the body, with antibacterial, antifungal, and antiviral effects. Fisetin is one of the phytochemicals in mango shown to support brain health.